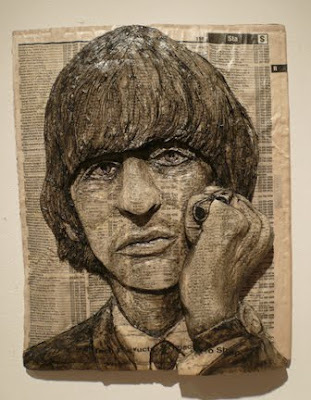 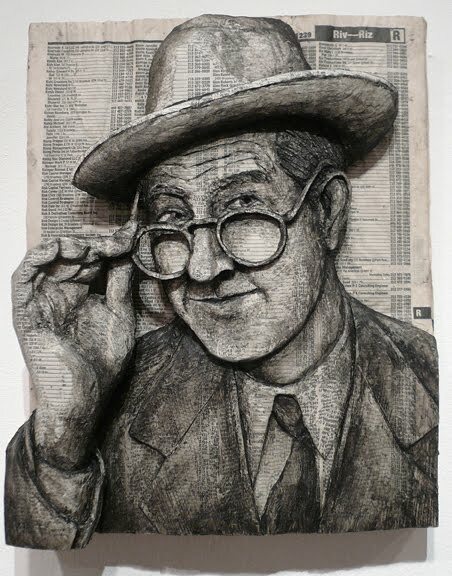 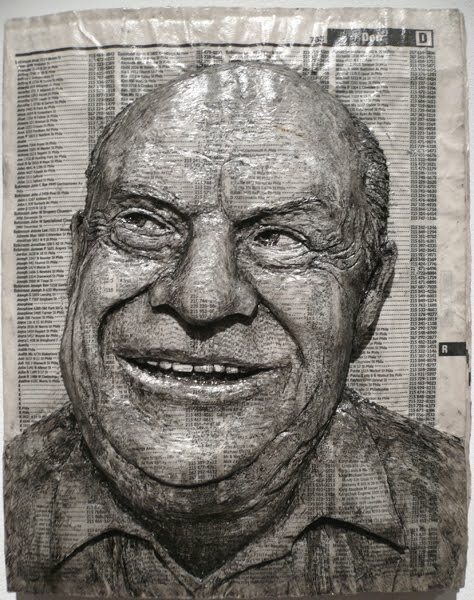 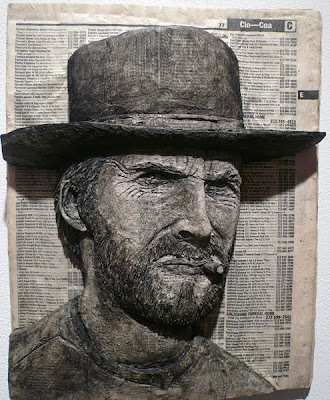 Philadelphia artist Alex Queral has got a creative use of the old phone books; he turns them into works of art. 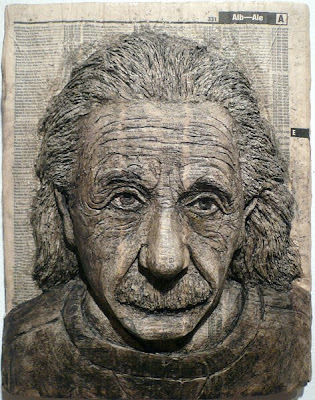 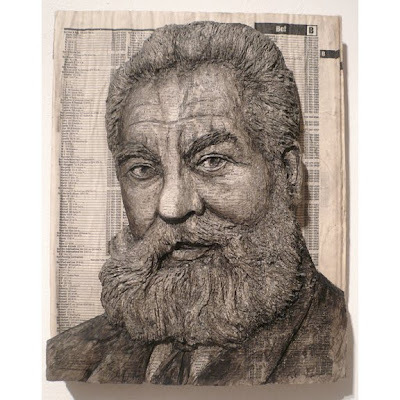 His choice of medium is quite unique, yet ordinary which results in three-dimensional quality that enhances the portraits as an object as opposed to a picture. 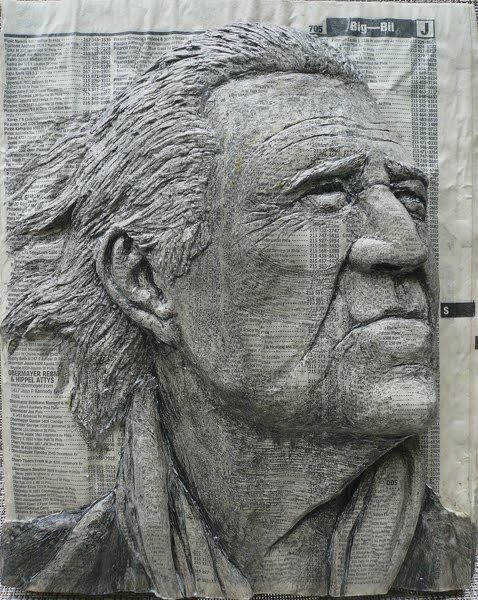 It all started many years back when he was looking for wood to make a sculpture and he noticed a huge pile of phone books on the pavement, and he decided to use them as his new medium. And the results are really impressive. 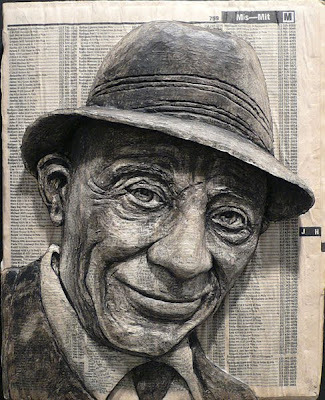 He creates two phone-book sculptures a month, and then paints them with transparent acrylic paint to distinguish the portrait from the pages. 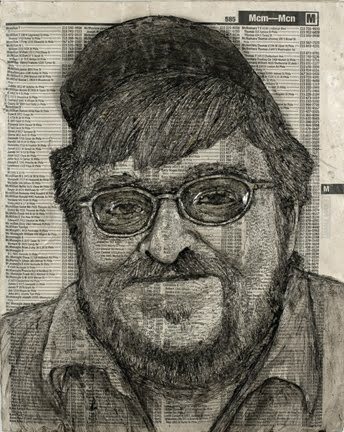 And most importantly, he makes sure that the background stays untouched to reveal the original source with its readable list of names and numbers.